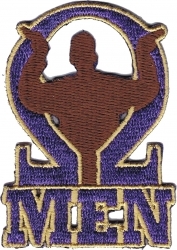 No need on our site for fancy, cluttered banners showing clearance sales of items you don't want. 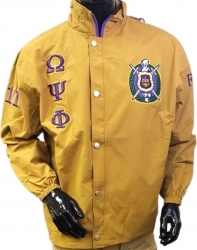 We just showcase the good stuff at already low prices, with free shipping; mixed in with a few hidden discounted gems. 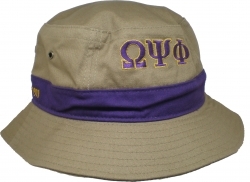 You pick what you love and we deliver. 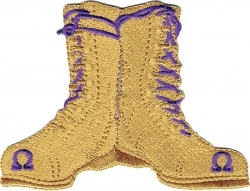 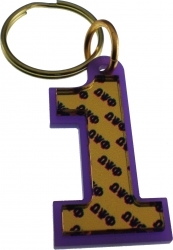 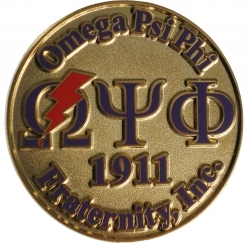 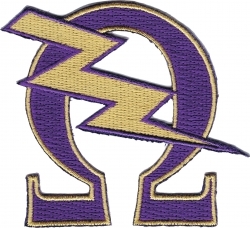 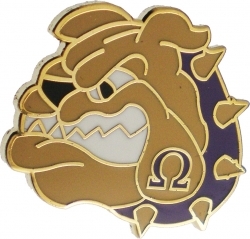 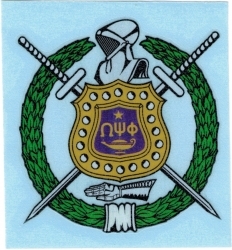 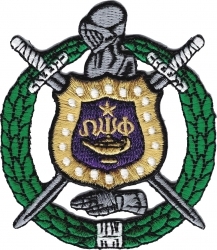 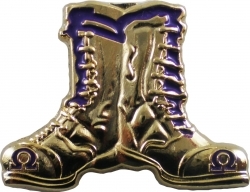 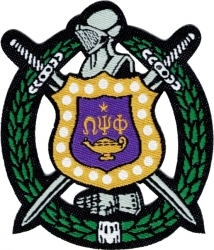 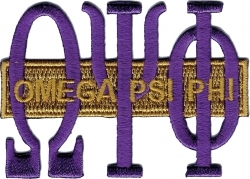 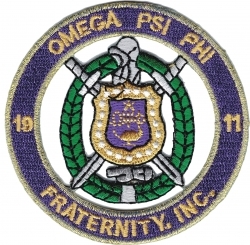 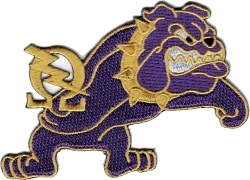 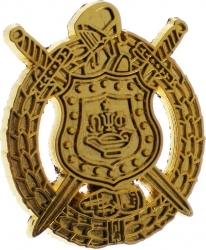 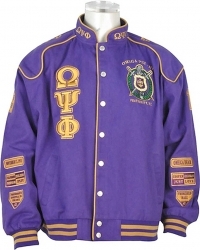 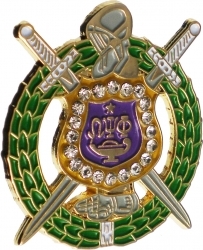 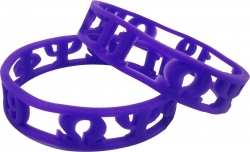 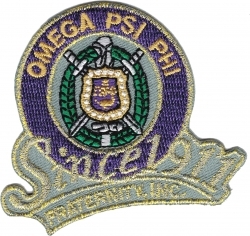 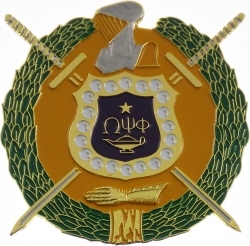 To see more products for Omega Psi Phi, click [ here ].